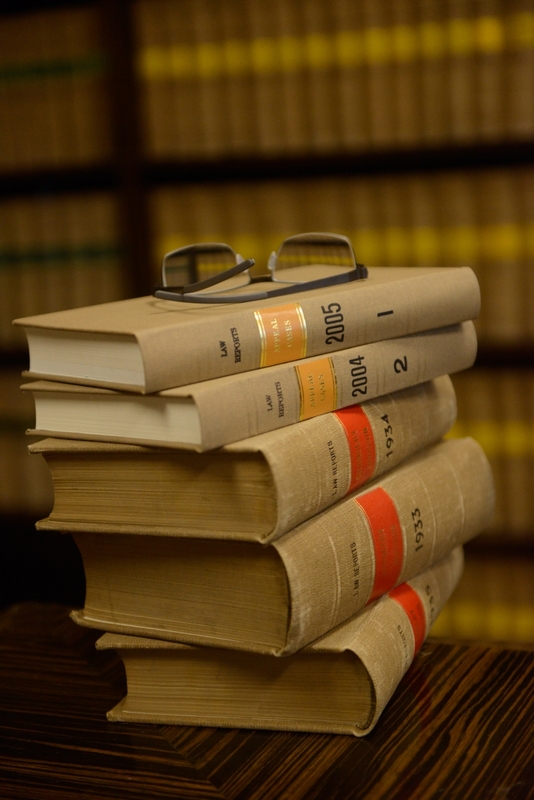 The Advanced Legal Education Programme is governed by Cap. 159AB, Barristers (ALE) Rules. The Bar Council shall, in accordance with these Rules, institute and organize for pupils a programme of compulsory legal education to be known as the Advanced Legal Education Programme (ALE). ALE is a planned programme focusing on skills based talks and workshops. It applies to pupil-barristers who commence their period of approved pupillage on or after the 28th March 2003. All pupil-barristers are required to attend ALE courses and to obtain a minimum of 14 ALE points during their twelve months' pupillage. Through a planned programme of legal education, focusing on advocacy and drafting, the ALE programme provides an efficient way for pupil-barristers to obtain and improve their skills. All ALE courses are taught by senior and experienced members of the Bar, the Judiciary and the Department of Justice. Outside institutes and organisations may apply to the Bar Council for accreditation as an authorised external provider. The Special Committee on Legal Education will determine whether the course is a suitable one for pupil-barristers, and if so, the number of ALE points to be accredited, and will make a recommendation to the Bar Council. The Hong Kong Bar Association (the Bar) is committed to ensuring that its members at all levels provide legal services of the highest quality. In September 2011, the Bar established the Hong Kong Advocacy Training Council (HKATC). Aimed at maintaining and enhancing professional standards of barristers practicing at the independent referral Bars, the HKATC provides initial and ongoing advocacy training to barristers.